My interest in massage therapy began during a fascinating and life-changing year spent living in Thailand at the age of 18. Seeing it as an integral part of family life within the Thai culture I developed a love of body work which has led me to study a diverse range of modalities. These include Chinese therapeutic massage, aromatherapy and reiki; with the focus of my work being relaxation and stress management. The last twelve years have seen me establishing massage programs within hospitals, nursing homes and corporate work environments, working in the spa on a cruise ship, as well as running my own private practice. Ally Marsh (BSc), Ally developed the range of Nature’s Formula Pure body care. These Products are used during the massage sessions and can be purchased at the massage retreats, or at our on-line shop. As part of my nutrition, massage & naturopathy background in addition to knowledge that has been passed on to me from my grandmother and mother who have been preparing their own concoctions for years, I have created my own therapeutic handmade natural body care products line. These products aim to provide people with the highest quality of natural botanical solutions for the whole body, with each ingredient being carefully chosen for a specific therapeutic purpose. I hope you’ll benefit by experiencing the remarkable effects of using our natural products”. Having spent many years working in the corporate world I understand the stresses of today’s lifestyle. As a result I have developed a strong passion to help people manage their health. I encourage a holistic approach to treatment, so design my massages to treat related parts of the body, not just the site of pain. My massage style includes deep tissue and relaxation techniques, varied according to the clients needs. Carmen is available at our branches and for corporate massage. I have been practicing massage and reflexology since 2005. My aim is to give the client what they need at the time, whether it’s a gentle touch or a deep dig-in. I practice remedial and relaxation massage, in which I use Myofascial techniques (MFR), Trigger Point and Muscle Energy (MET) as well as advanced relaxation techniques, such as hot stone massage and lymphatic drainage. In Reflexology, gentle pressure on well mapped points in the feet are used as focal points through which tension and congestion in corresponding systems and organs in the body can be treated. I am very experienced in using reflexology as complementary treatment for many conditions, from serious chronic illnesses to stress, from cancer to pregnancy care. An attentive, empathetic ear is always a part of the experience. I have been volunteering at Peter Mac for over 5 years, and find it uplifting and rewarding for both parties. It also teaches me about providing effective, gentle treatment to fragile people. Lisa is available at our Sandringham retreat and offers: Relaxation, Remedial, Sports massage, Pre and post natal massage, Reflexology, Hot stone massage, and Manual Lymphatic drainage massage. While living in Japan, I developed an interest in, and eventually a passion for massage. I have since obtained qualifications in both shiatsu massage and remedial massage. I apply my learnings from both massage styles when treating my clients. My style includes rebalancing the flow of energy through stretching, holding, cupping, trigger point techniques and aromatherapy. Having worked in the corporate world for over 15 years and also with a young daughter at home, I understand the value of massage and enjoy working with clients looking to bring balance to their lives and helping those seeking pain and tension relief. 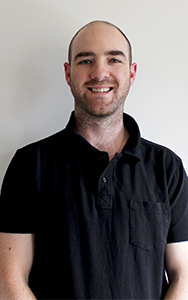 Andrew is a qualified Remedial Massage Therapist and professional member of AAMT – Massage and Myotherapy Australia. Andrew is a passionate massage therapist with a warm and sincere approach. He is happy to share home care advice and educate his clients to meet their health goals. Andrew is available at our Glen Iris and Armadale retreats. Book online at naturesformula.com.au or call us on 1300 11 41 41. Dragana is a Remedial Massage Therapist with a special interest in injury prevention, injury management, recovery, stretching and health and wellbeing maintenance. Dragana believes in a holistic approach to health and has a good understanding of stress, burn out and physical exhaustion, which are reaching epidemic proportions in the modern world. For mums to be, Dragana offers nurturing and relaxing pregnancy massages. Dragana works at our Armadale retreat and offers the following modalities: remedial massage; sports massage, deep tissue massage, cupping therapy, relaxation massage and pregnancy massage. 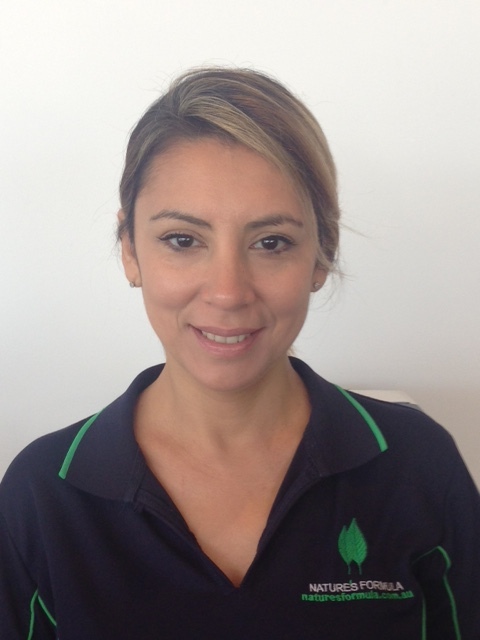 Florencia is a fully qualified Remedial Massage Therapist with a Diploma from Swinburne University in Victoria. With 17 years of experience in the massage industry she has extensive knowledge of the human body, how it moves and different conditions. 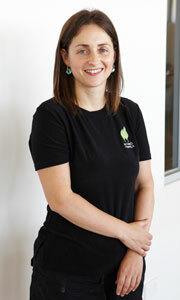 She has worked in a variety of clinical set ups, including her own practice working alongside a GP and a Naturopath. She has worked for Ascot Physiotherapy in Brisbane for 5 years, working alongside physiotherapists and local doctors, who would refer patients to Florencia. Background – Kelly graduated from Evolve College with a Diploma of Remedial Massage. Kelly has a strong sports focus and during 2017, 2018 and 2019 she worked and continues to work extensively, on a weekly basis with pro and semi pro sports teams. Women’s National Basketball League (WNBL) teams, the Dandenong Rangers and the Melbourne Boomers, the men’s and women’s South Eastern Australia Basketball League (SEABL) teams at Sandringham Sabres, current and former Olympians, the South African Netball team and many junior elite athletes. Kelly prefers to look at injuries from a whole body and holistic perspective. Membership – Kelly is a member of the Association of Massage Therapists. Azra is a qualified Relaxation Massage Therapist and Beauty Therapist. She completed her studies in Europe and Australia ( Cert.IV in Massage Therapy ) and had her own business in Slovenia, where she performed various treatments in massage and beauty. 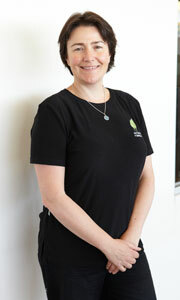 Beth is a qualified and experienced Remedial, Sports and Relaxation Massage Therapist. After completing her studies in 2005 she worked in a medical centre for many years. During that time she also massaged in sports clubs and provided corporate massage. Beth enjoys improving the quality of life of her clients by relieving pain, reducing stress and improving muscle function. She has a particular interest in treating back, neck and shoulder tension. Beth is a member of Australian Traditional Medicine Society (ATMS). On the spot health rebates apply. Jacinta is a myotherapist who has a passion for helping others relieve everyday aches and pains as well as sporting injuries since she left high school. She began her career in 2011 studying Diploma of Remedial Massage and moved to Melbourne in 2015 to further her studies with Advanced Diploma of Myotherapy. Jacinta is also a qualified Pilates Instructor. 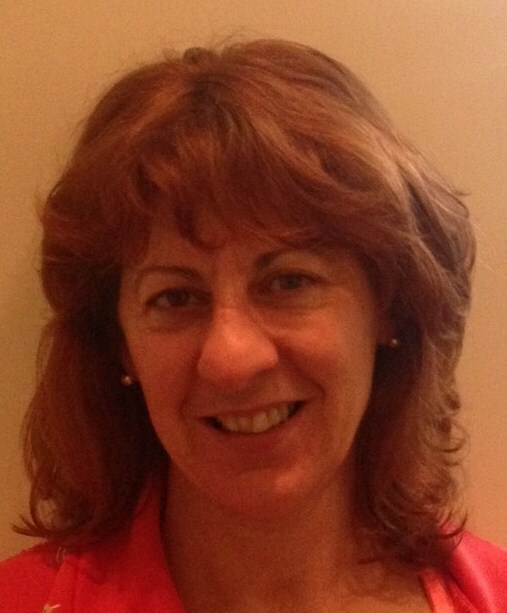 Jacinta enjoys treating multiple areas especially tension headaches and sciatica pain. Jacinta is a member of Massage & Myotherapy Australia (AAMT) On the spot private health rebates apply! I have been a remedial therapist for over 10 years, working in a number of locations around Australia. I Graduated in 2009 from Melbourne College of Natural Therapies with a Certificate of Remedial Therapies, and then advanced my studies at SAGE institute of massage, gaining a Diploma of Remedial Studies. I have a passion for anatomy and physiology, which allows me to quickly and accurately pinpoint areas of local or referred pain, then use a range of remedial techniques to relieve the pain. I don’t believe in the outdated expression ‘no pain, no gain’. If you are wanting an effective remedial treatment and relief from pain, then I am the therapist for you! Neck pain, migraines, cupping, sinus congestion, reflexology, trigger point therapy and Muscle energy technique.